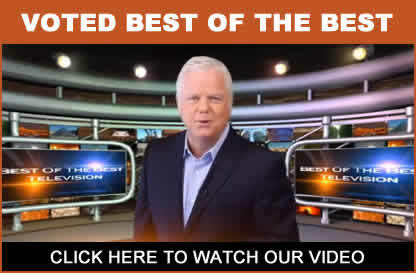 Thank you for contacting Custom Home Improvement, a representative will contact you shortly. 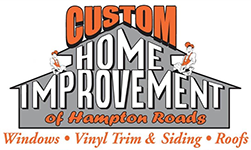 Why Choose Custom Home Improvement & Repairs of Hampton Roads? 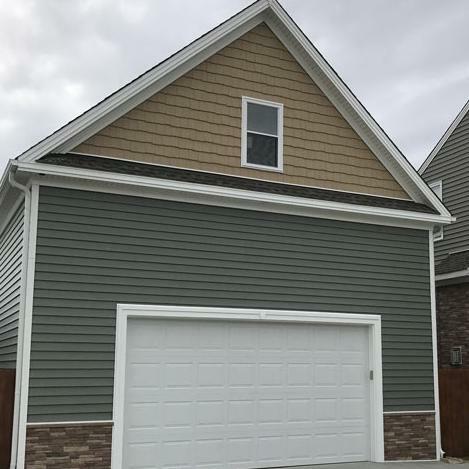 Custom Home Improvement & Repairs of Hampton Roads is the Hampton Roads top choice for roofing, siding, vinyl trim wrap, replacement windows, doors, gutters and much more. 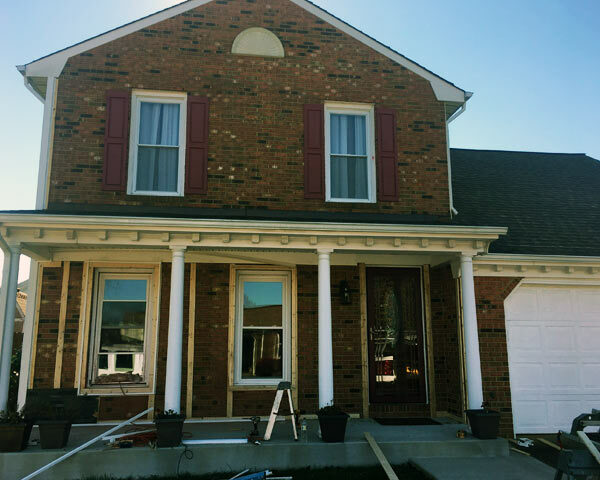 With nearly 60 years experience of successfully serving our neighbors in Southeastern Virginia and Northeastern North Carolina, we know what it takes to give your home more attractive curb appeal, more energy efficient savings, more comfortable and more valuable. 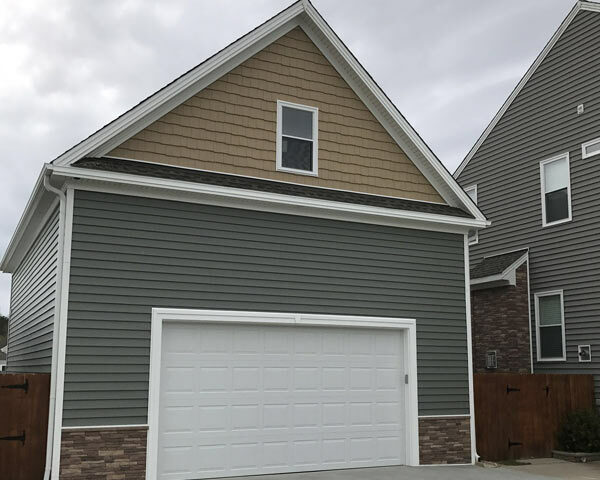 These are just a few reasons to choose us over the competition when it comes to excellence as your window, siding, trim and roofer in the greater Hampton Roads seven cities and surrounding communities. 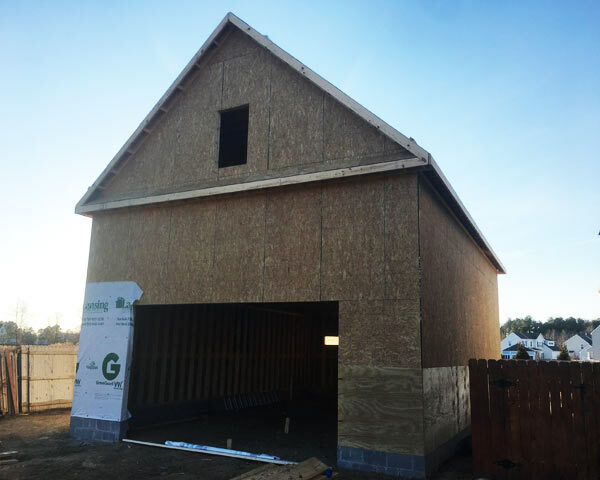 When you think of Custom Home Improvement & Repairs of Hampton Roads, just remember we place a big emphasis on teamwork, training and dedication to each project we take on. We treat your home as if its our own. 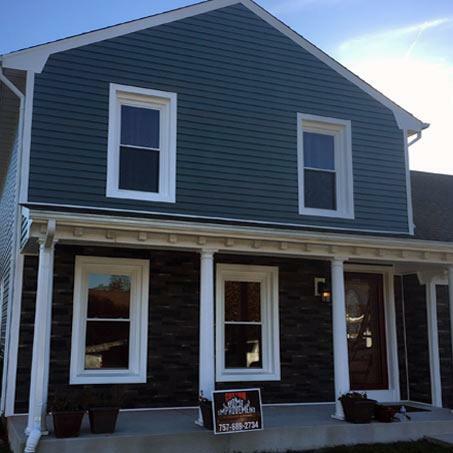 Custom Home believes in providing a path forward for our returning military men and women. We regularly hire military personnel in all areas of our business. We are GAF Master Elite roofing contractors, this designation is only given to 3% of roofers Nationwide. This means we are trained regularly in the latest installation techniques. Choose from dozens of styles and over a hundred different color combinations all right here. 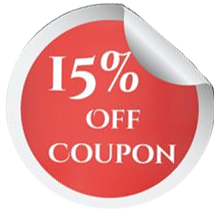 Offer one of the best Lifetime Warranties in the roofing industry. weather conditions, you may have unnoticed damage. Schedule an inspection today. 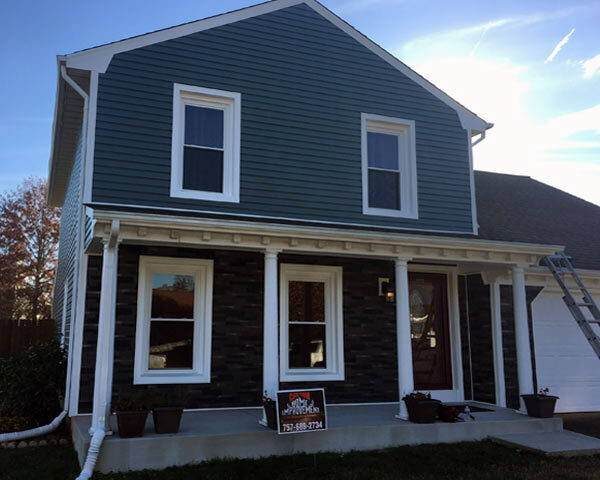 Custom Home Improvement & Repairs of Hampton Roads provides energy-efficient windows that improve your homes beauty and deliver long-lasting value. 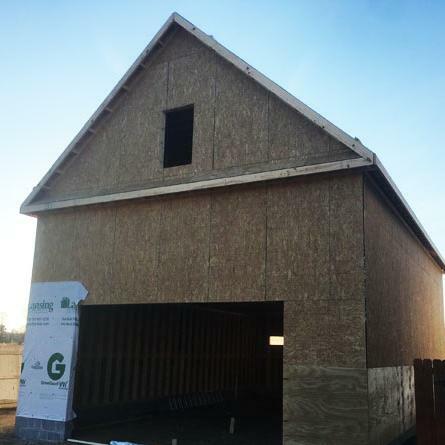 Specializing in siding and trim installation and repair. 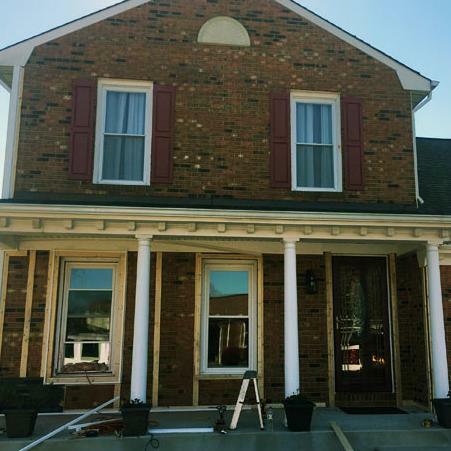 Replacing rotten or damaged siding, trim or soffit and fascia. Choose from different colors and warranty options.